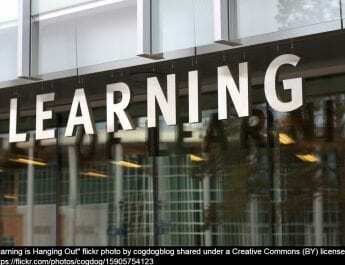 In 2015 the Learning Innovation Unit developed and delivered UWE’s first MOOC, called Our Green City. 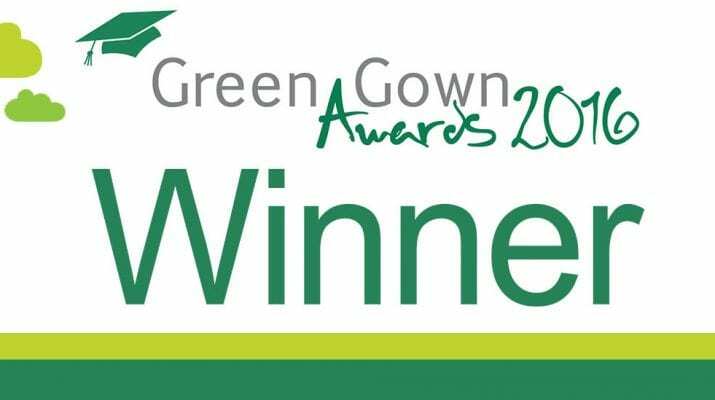 We are delighted to find out we have just won a Green Gown Award for it! “Our Green City celebrated and showcased UWE academics and Bristol based sustainability organisations to develop public understanding of sustainability issues in Bristol’s year as European Green Capital 2015. 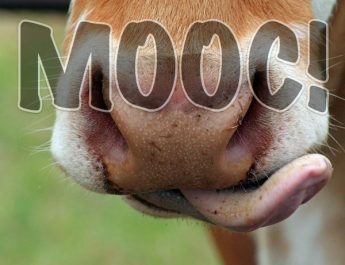 Based on a free, open, online course format, c2000 learners signed-up to gain insight into themes of food, nature, energy, transport and resources through a range of video presentations, tasks, quizzes and community discussion forums. Our Green City enabled UWE Bristol to engage widely with our local Authority, the business community, and the Bristol Green Capital Partnership. Our Green City featured the work of 14 academics, 24 organisations and reflected a strong educative element for Bristol 2015.